A 50+ year tradition of exceptional service. Serving the New England business communities for over 50 years, we have grown to understand the unique needs of every client, by providing the best value and service to each project. It doesn’t matter if you are in the market for flyers, trifold brochures, postcards or business cards, Superior can bring you through the entire process. We get better with age. Our design team has years of experience creating high quality printed pieces and our production teams examine every detail when it comes to the printing process. The result; marketing pieces you can be proud of when you present them to your customers. Make an impression and keep your brand intact. Beautifully designed, purposeful print materials from Superior will make the right impression every time. 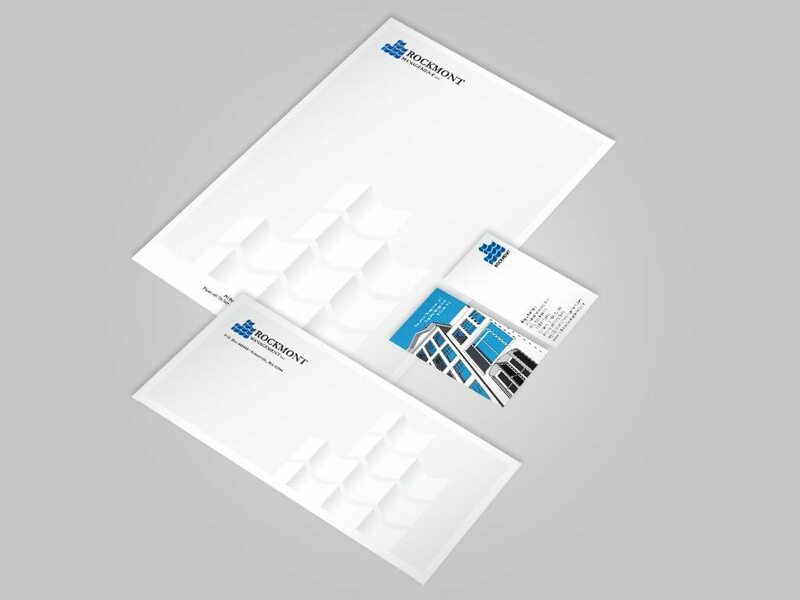 We will develop your print collateral, keeping your company’s image consistent across all pieces. Each one is designed to work with your established identity—or with the new one Superior worked with you to create. One of the things that makes working with us so easy, is the fact we have the ability to keep your brand consistent across all platforms. . .print, promo, digital and beyond. After all, you don’t want your printed materials to project your business one way, and your promotional items and website another. Why not just have Superior manage it all for you?